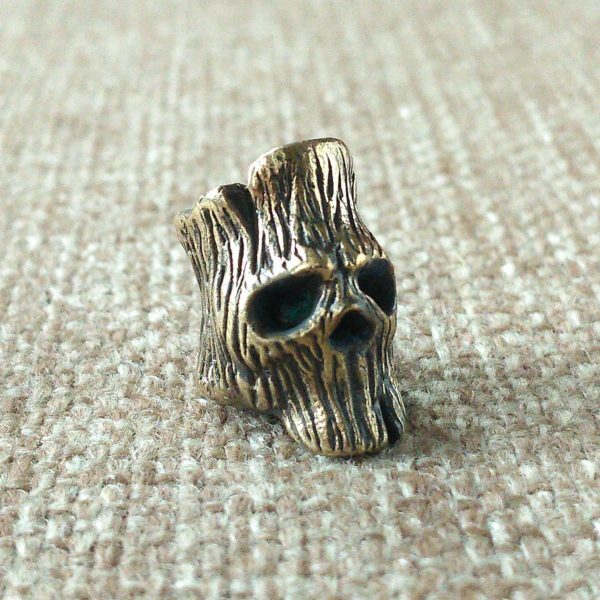 Сollection Bead, handmade. 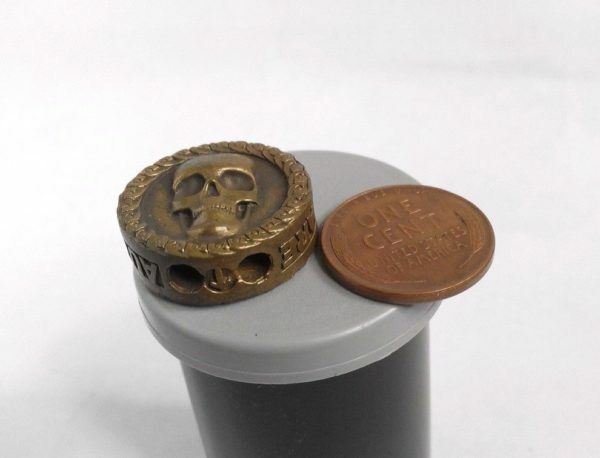 Suitable for the knife lanyard and paracord bracelet, where you‘ll use it, depends only on your desire. 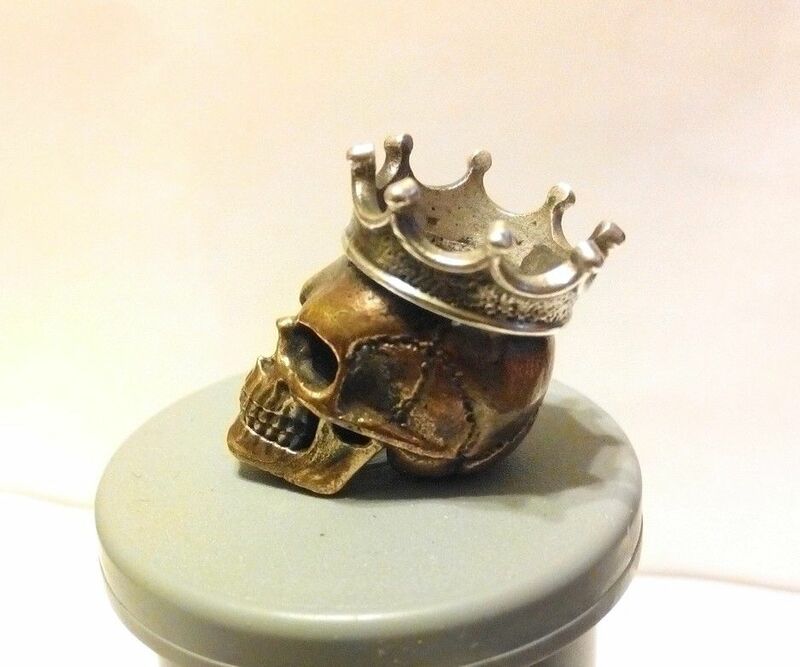 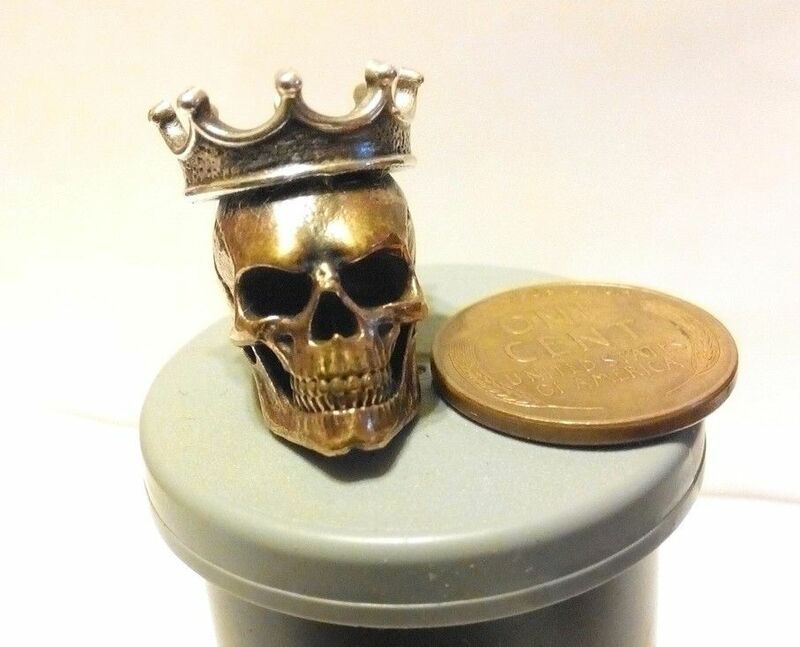 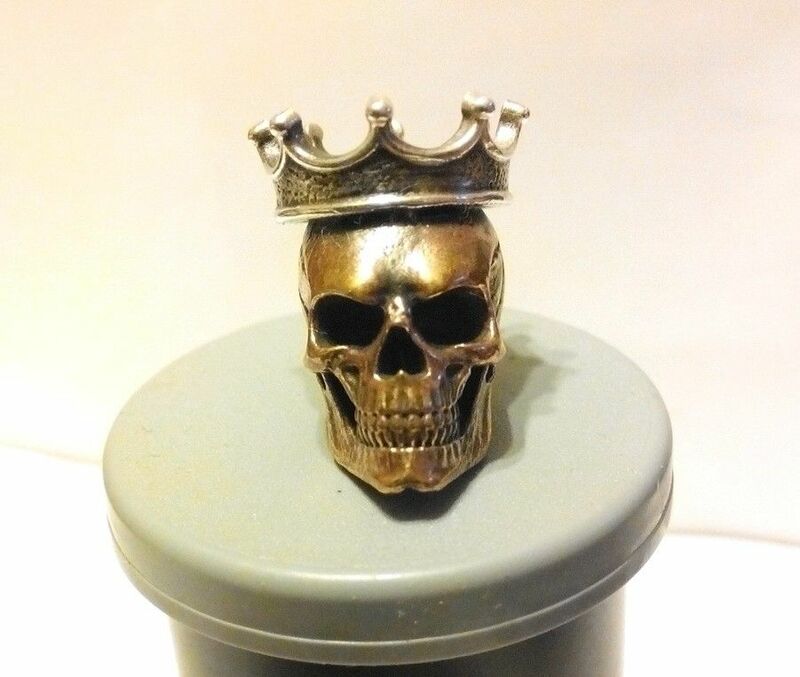 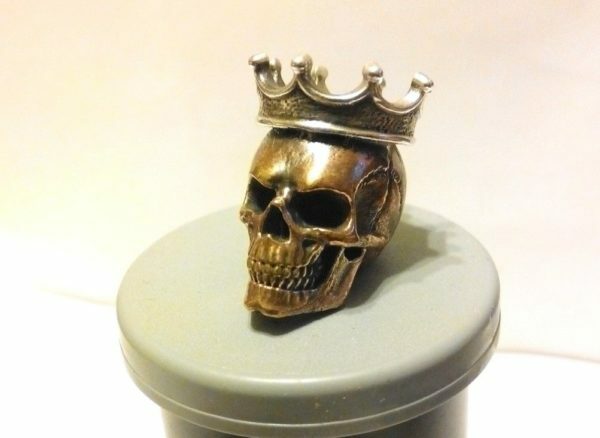 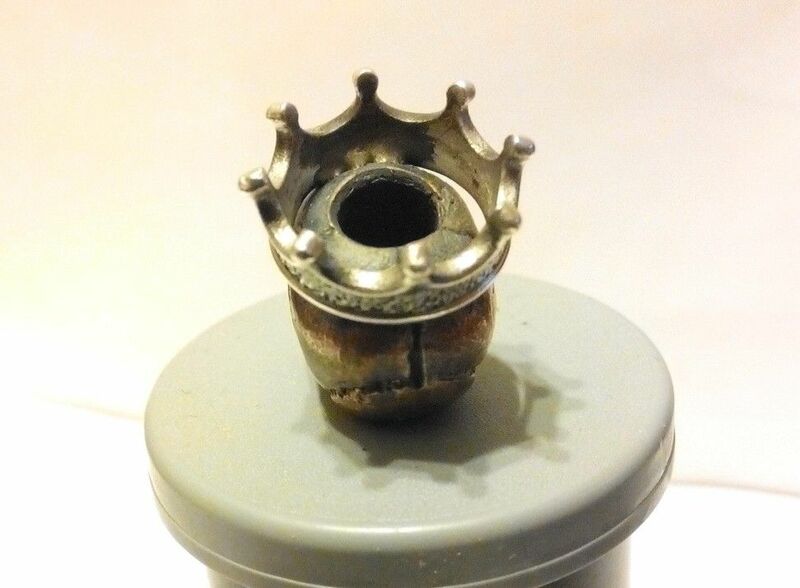 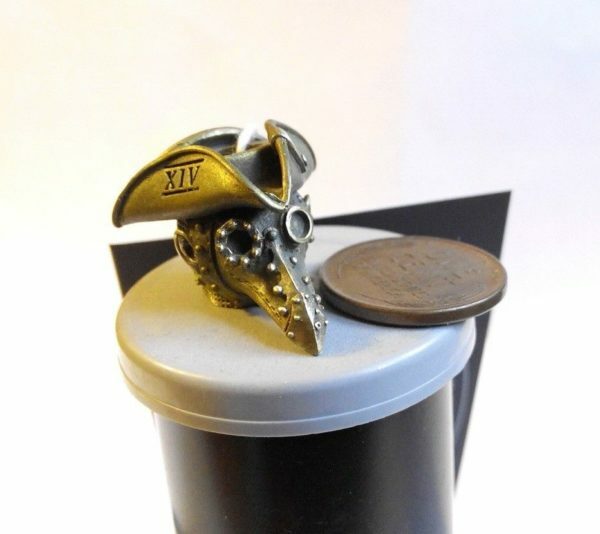 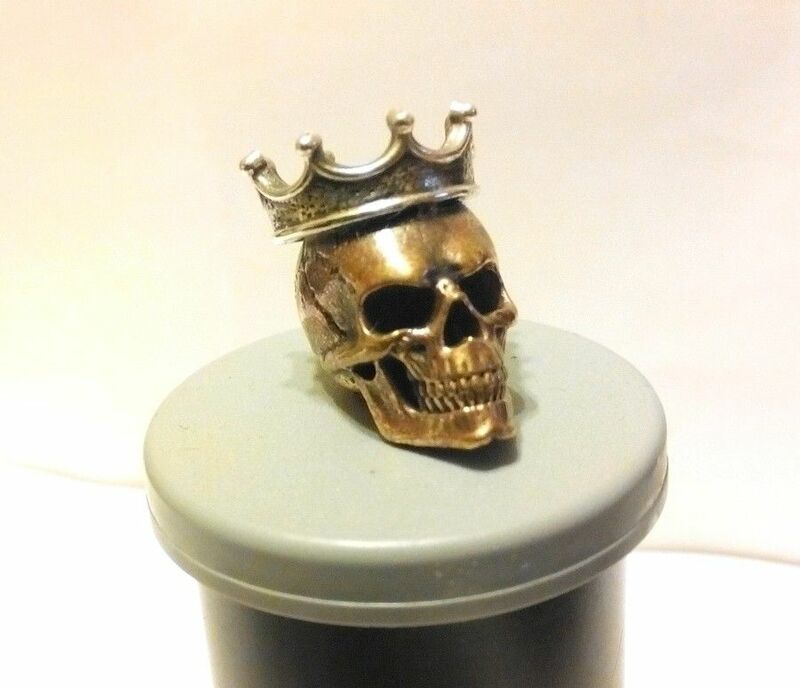 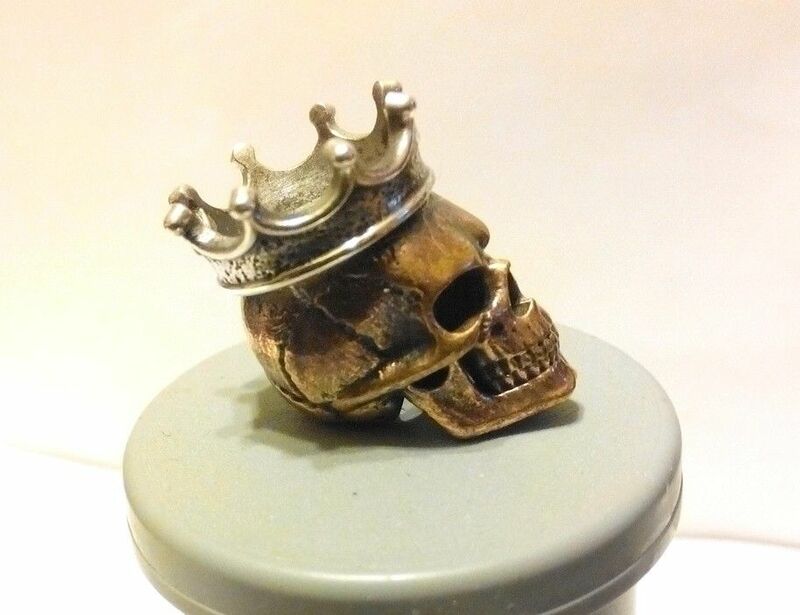 Bronze Skull and Sterling Silver Crown Bead.